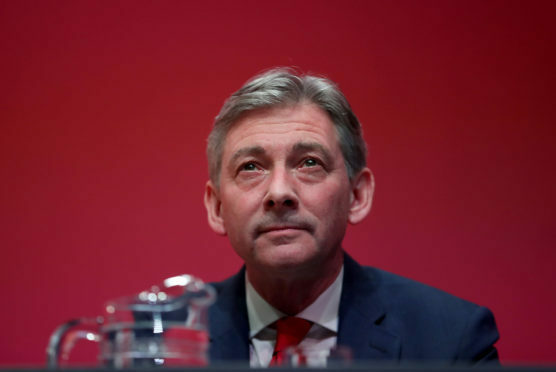 The Scottish Labour leader said that if he was to become first minister he would set a new workers’ rights standards and replace the council tax. In a speech to the STUC which underlined his left-wing credentials, Mr Leonard confirmed Labour’s position that the council tax should be replaced by a property and land tax. Such an arrangement which could see wealth property owners shoulder more of the tax burden. Speaking in Dundee, Mr Leonard highlighted a new report from Unison and the Jimmy Reid Foundation, which points out that almost half of council tax revenues are used to service interest on borrowing and PFI/PPP loans. “It is time that this came to an end. I agree with the report that it is time to shift the burden of taxation onto property and land,” Mr Leonard said. The Scottish Labour leader also said he would fight for the devolution of employment law, so that workers’ rights could be improved north of the border. In addition, his Cabinet would include a Secretary for labour. “We will stand on a manifesto in 2021 that makes the real living wage and labour standards, including trade union rights not a voluntary arrangement or an optional extra in public procurement and public assistance,” Mr Leonard said. There was also backing for more economic planning with Mr Leonard calling for a “new framework for social dialogue in Scotland”. Looking ahead to the European election, he said the poll must not become a false choice between British and Scottish nationalism.